The Best Drones 2019 – Drones have come a long way since we started reviewing them over 5 years ago. Some drones have stood the test of time and still represent great value today. Some manufactures have come and gone and some like Walkera makers of my very first Ladybird Quad copter Drone have left the consumer drone space and entered the industrial drone market. The shinning drone star has been garage start up DJI who have evolved into a billion dollar market leader for Aerial Photography Drones. CEO Frank Wang (Wang Tao) a passionate drone flyer and programmer took Dajiang innovations from a small start up to become the ‘Apple’ of the drone industry. 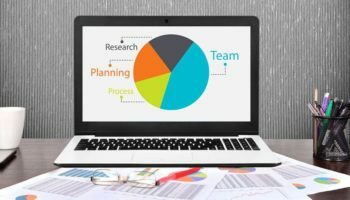 Many of the smaller start-ups have come and gone due to lack of understanding of the market place and others have survived and prospered in this nascent industry. In this article we are going to look at what we regard to be the best value drones that can be ordered in 2019 from our preferred supplier Banggood. We not going to look at the high-end aerial photography drones in this article but will show you that whatever your budget you can get immense pleasure from our drone suggestions. We are going to recommend a couple of really Low Priced Drones and a few excellent new Aerial Photography Drones that have recently hit the market place. Please note these are our views on the Best Drones 2019 others may disagree on our choices. We base our views on our first hand experience, our contact with drone flyers, drone reviewers and drone testers from all over the globe. We extensively research every drone product we recommend. Having fun with a drone does not have to cost a fortune and the amazing Eachine E010 is proof of this. For sale at $13.99 with three batteries this little pocket rocket will bring hours of enjoyment to all the family. My Grandson was flying one of these Eachine E010 Drones at 4 years old (His Dad did a YouTube video of him flying it) I’ve had plenty of fun flying the E010 myself and have a friend who buys these incredible little flying machines to give as presents to his clients. Most suitable for indoor flying fun, a highly recommended drone. A Brushless Motor under $100 drone would have been unheard of a few years ago. This MJX bugs 2 has and a great range decent flying time. 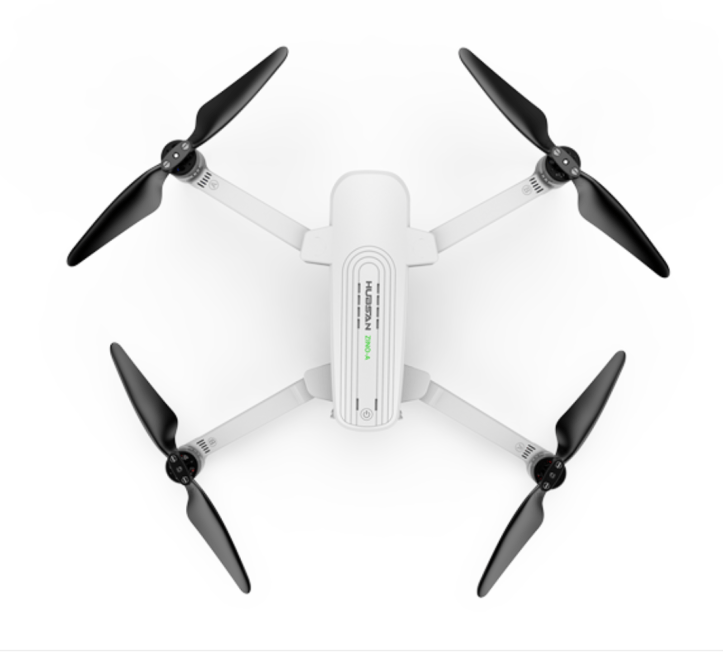 The Bugs 2 Drone comes with a 1080P camera it retails at only $89.99. Not sure whether drone flying or aerial photography is for you then this super flyer, it won’t break the bank. 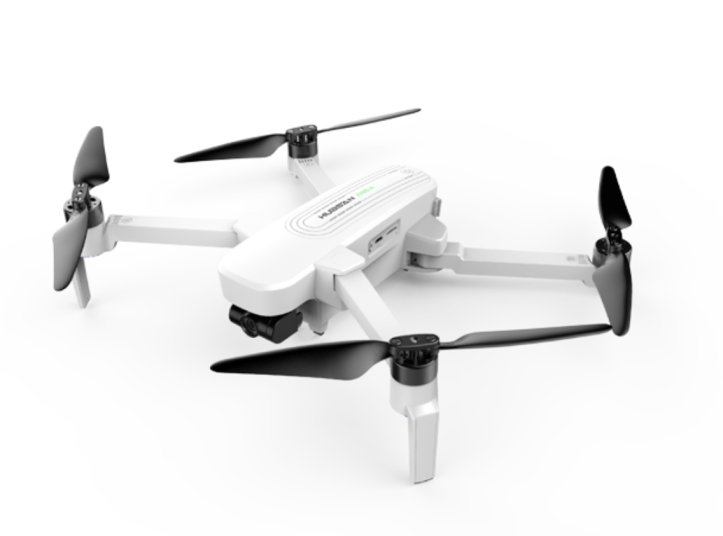 The Ryze Tello Drone is a joint effort between DJI and Ryze. This little drone with coreless motors can be programmed using the MIT Scratch programming. Tello recently released few videos. It will show you, how capable this is. 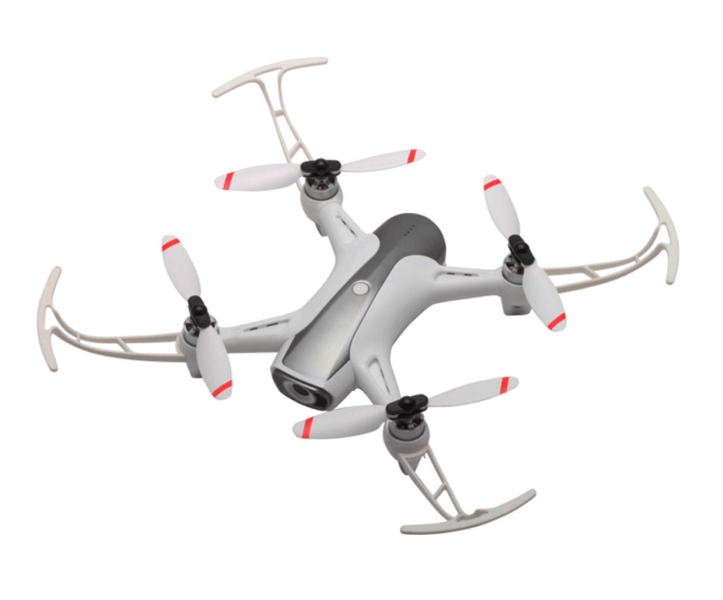 Released late in 2018 the Fimi A3 Aerial Photography Drone sold out extremely quickly. The Fimi A3 is a testament to how far drones have evolved. Carrying a two axis Gimbal (the third axis is electronically stabilised) and a 1080P camera the A3 Drone has a range of 1 kilometer and has a built in screen on the drone’s remote control so you can get a birds eye view and see what your drone is seeing from above. What is totally remarkable is the video footage the A3 can capture. There has never been a drone under $300 that has been capable of capturing such high quality video footage. For anyone wishing to get into aerial photography this A3 Fimi Drone is a fantastic starting point. Best under $400 Drone, maybe. In between the Fimi Drones is the Hubsan Zino a foldable drone capable of recording video in 4K. First released through an Indiegogo campaign late in 2018. the Zino has undergone numerous firmware updates to sort out a number of issues that first adopters encountered. Users are still encountering problems with the Zino but many of these issues seem to be user related. However we feel reluctant to recommend the Zino until the reported issues have been addressed. We are quite sure once the issues have been sorted it will become one of the Best 2019 drones. as in the right hands the Hubsan Zino drone can produce exceptional video footage. The cr me de la cr me of recently released drones the Fimi X8 SE will undoubtedly become a massive selling drone in 2019. The only problem Fimi will have with the A3 and the X8SE Drones will be keeping up the demand. The X8 SE has a flying time of over 30 minutes on a single battery charge and a range of 5000 metres. You will be amazed by the footage that the A3 is capable of recording. the X8 SE will blow you away. With folding arms the X8 SE is about half the price of the DJI Mavic Pro and like the DJI can record 4K video. 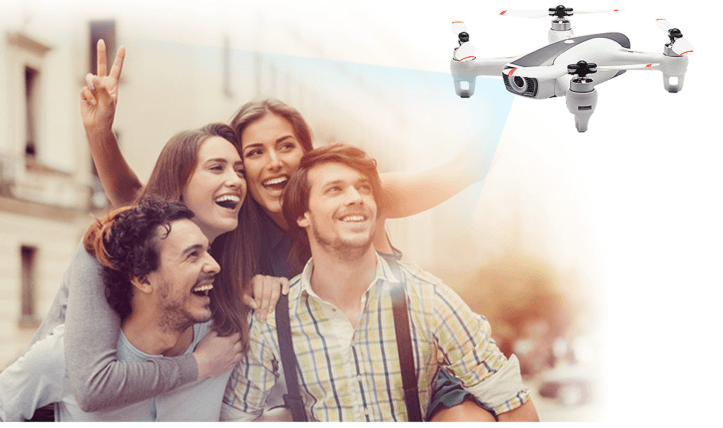 For more Information about best Drone in 2019, Click here. They providing the best drone information. Interested to read most trending technology Information? 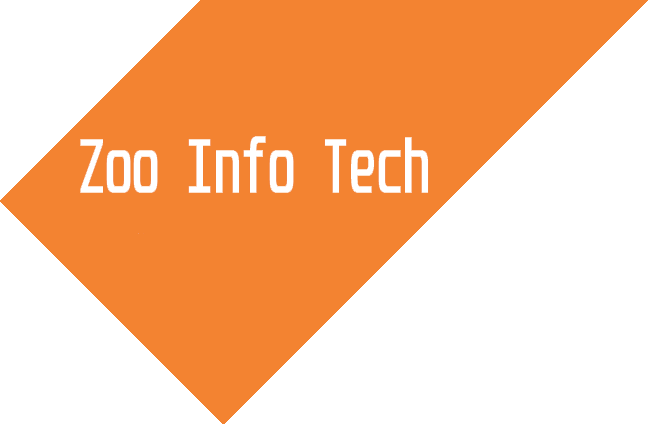 Zoo Info Tech is always providing most trending technology Information. So keep touch with us. Read More: TOP 5 SOFTWARE TECHNOLOGY INFO 2018 . 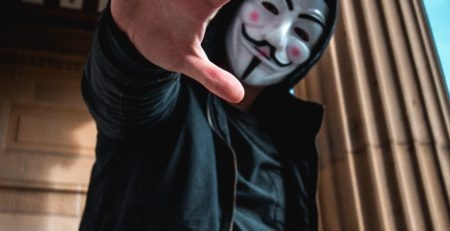 Facebook Hacked, What to do?